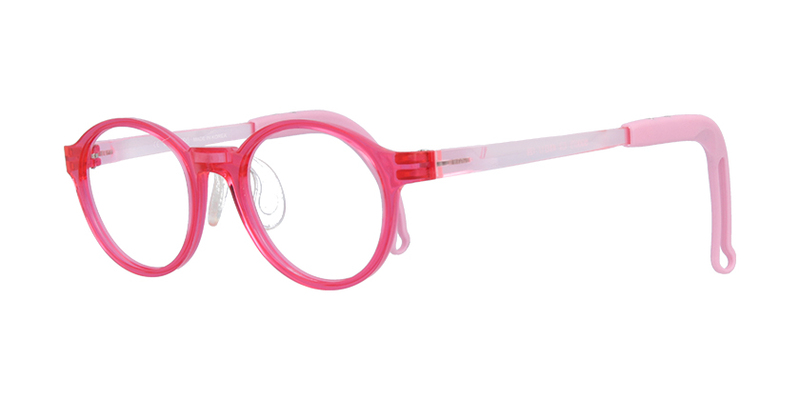 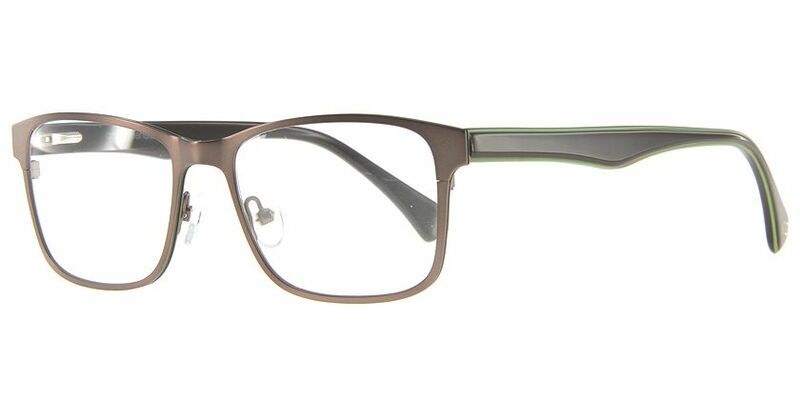 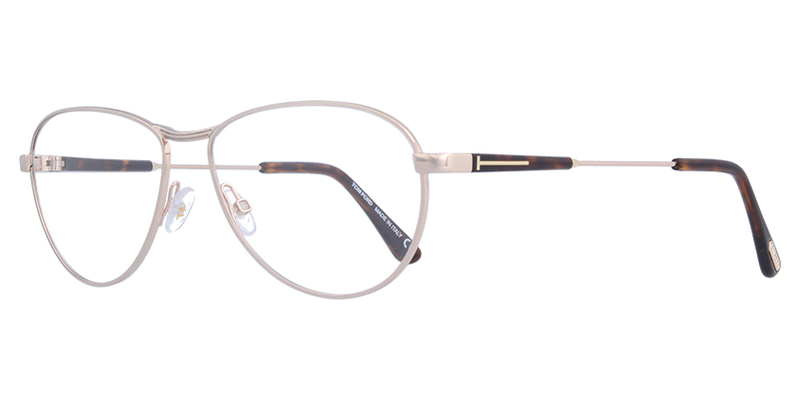 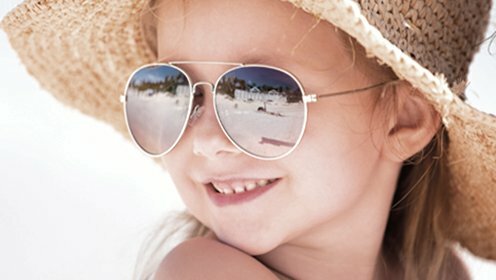 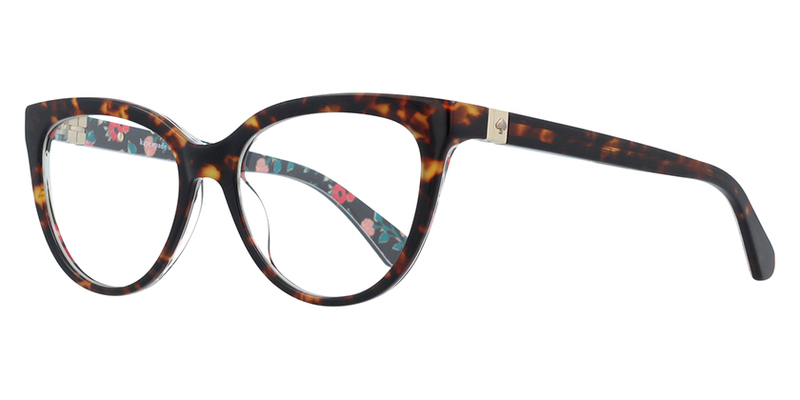 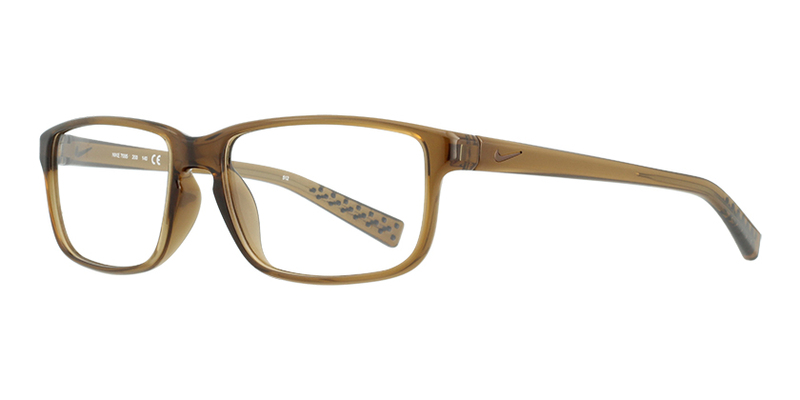 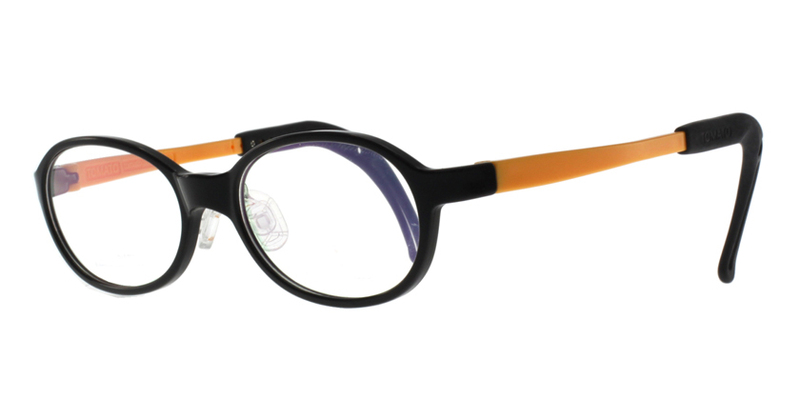 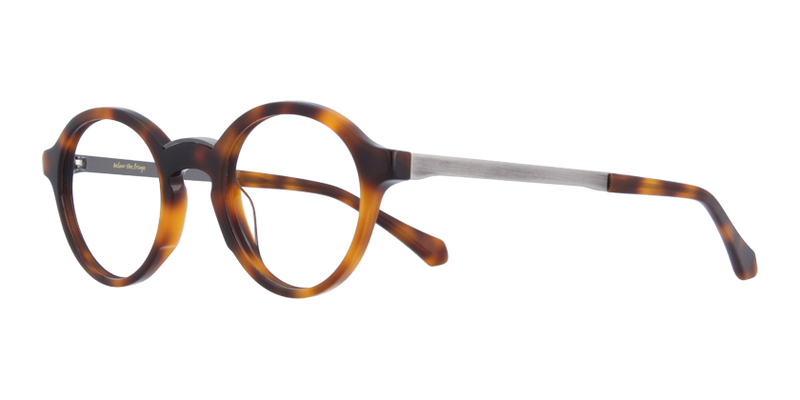 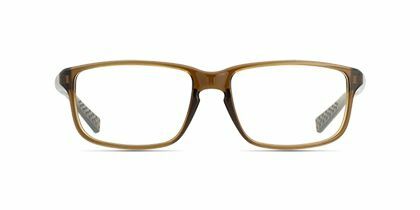 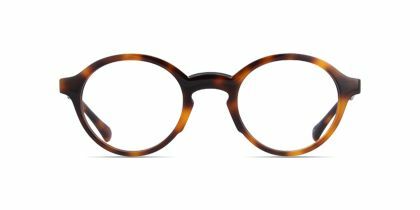 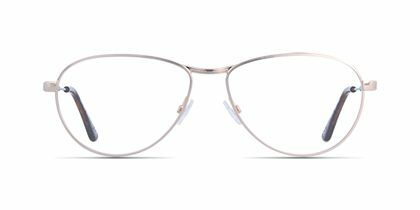 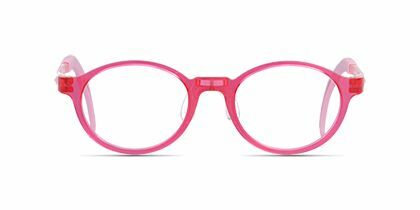 These frames are recommended for kids 4 to 8 years old. 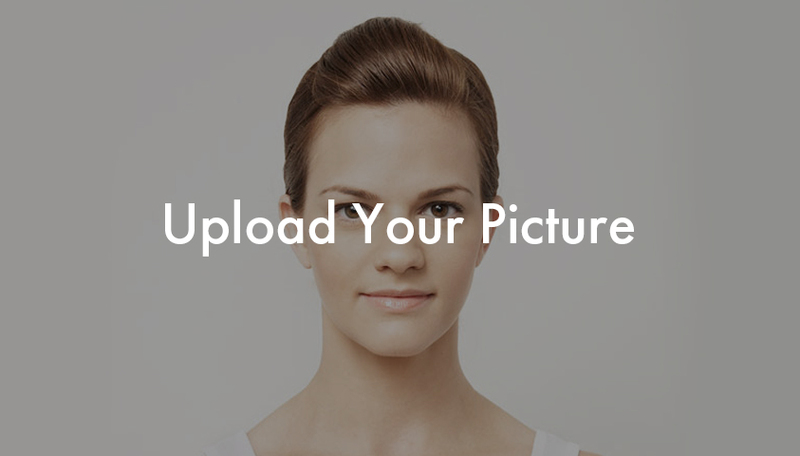 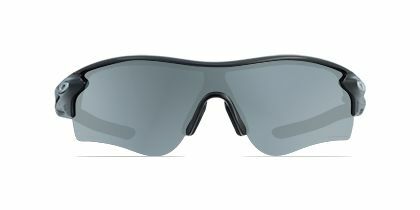 Adidas is the choice eyewear for sports and casual wear. 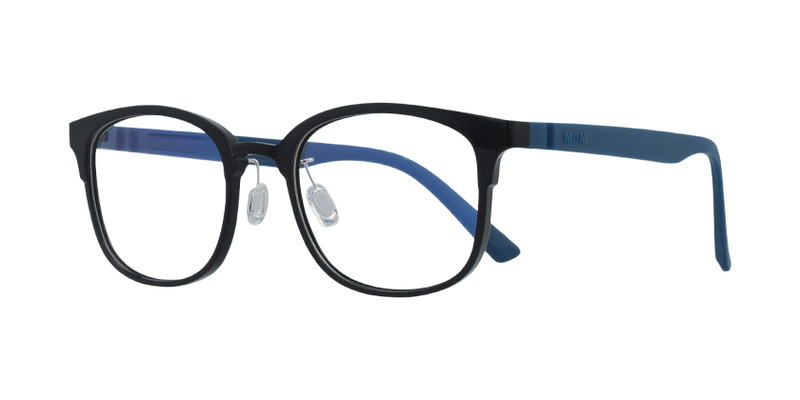 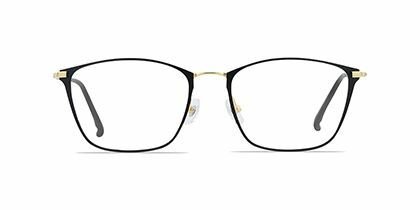 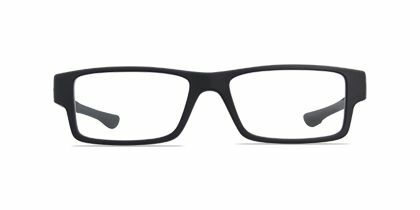 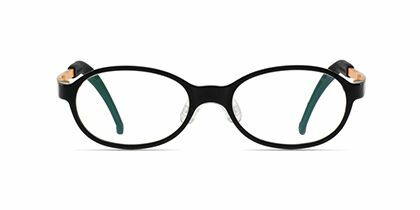 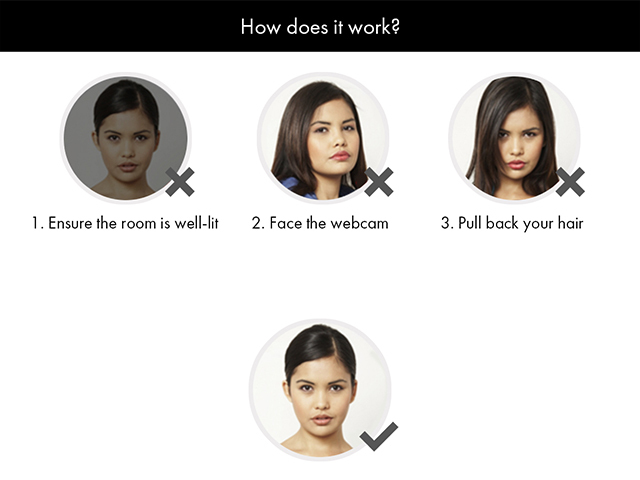 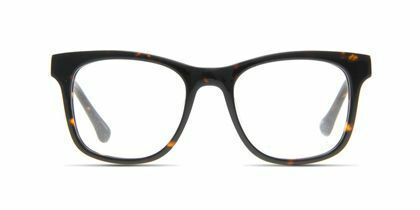 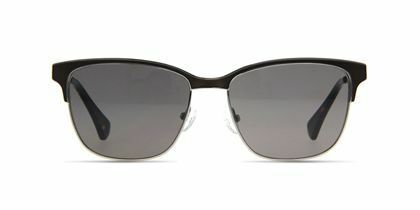 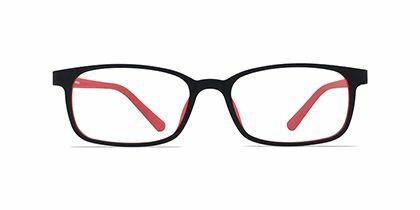 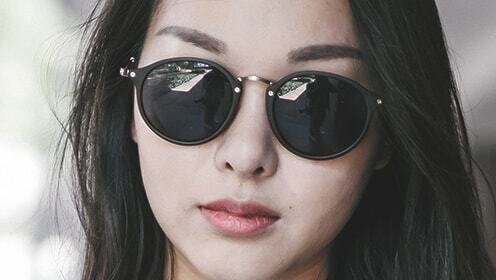 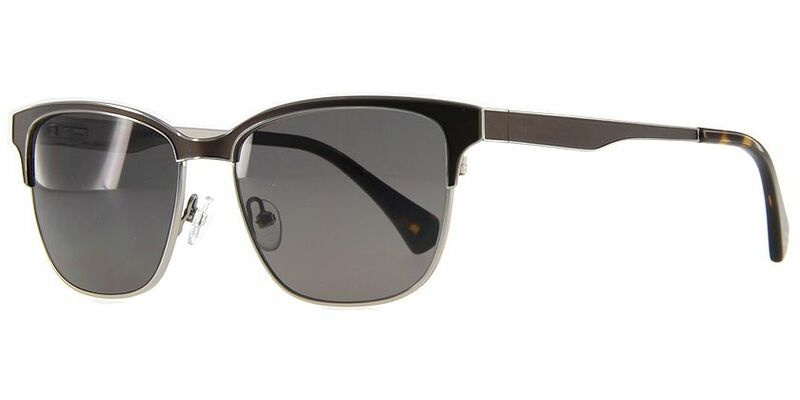 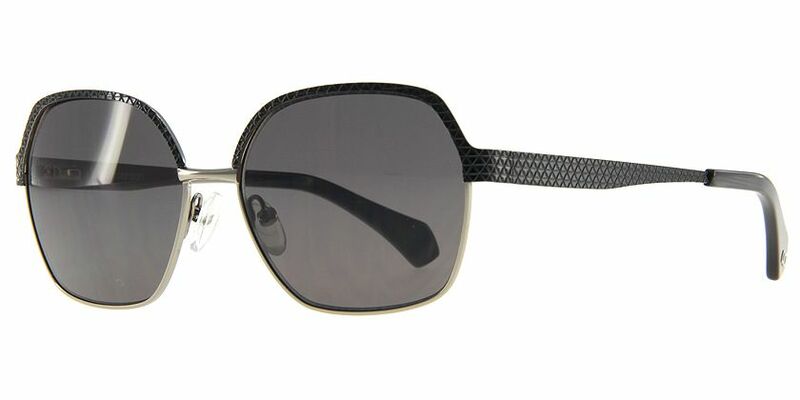 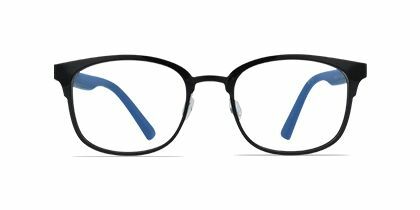 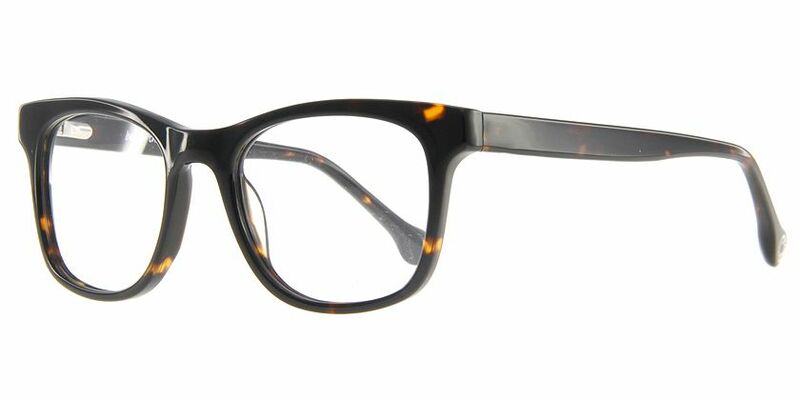 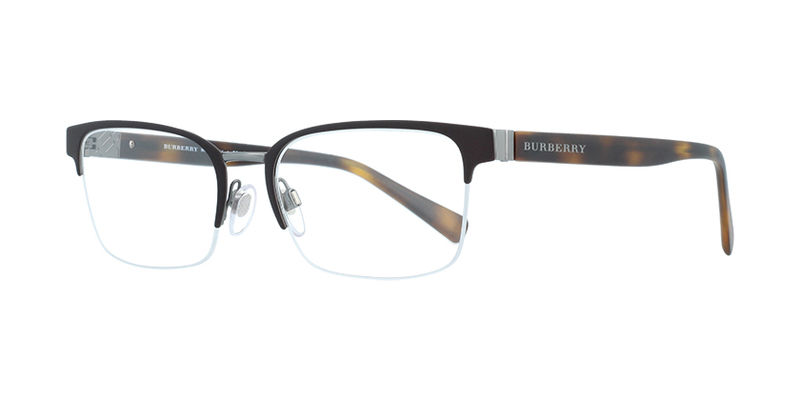 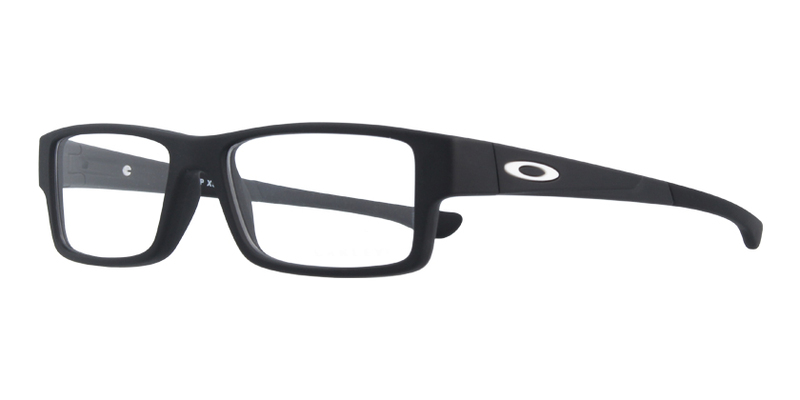 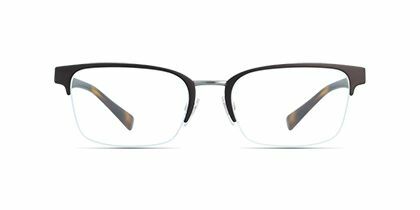 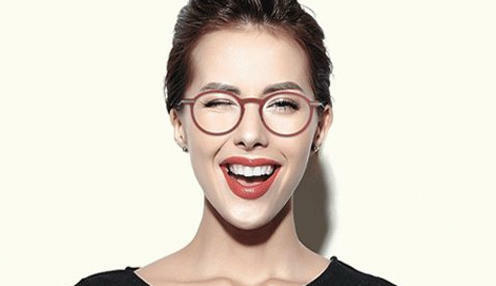 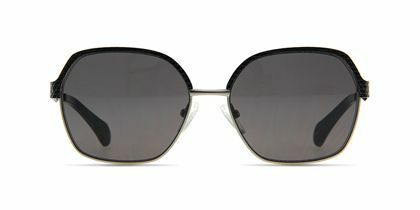 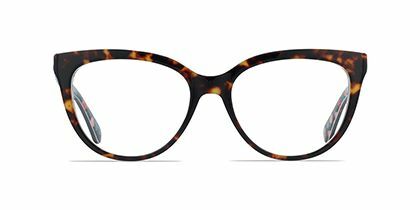 The matte black colored rectangular frame provides a cool silhouette for a large range of facial shapes. 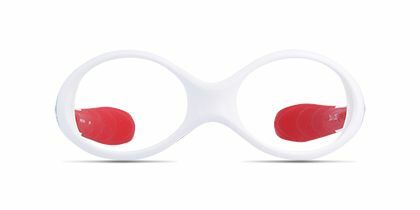 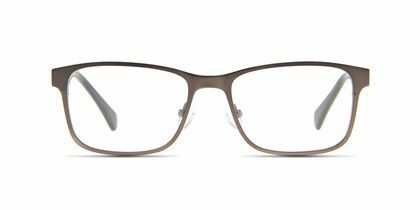 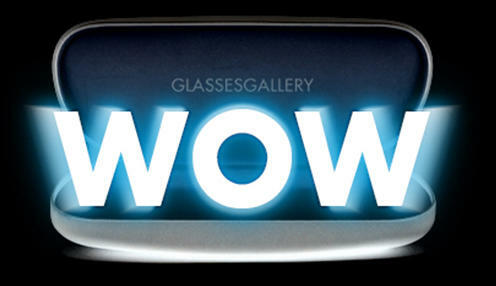 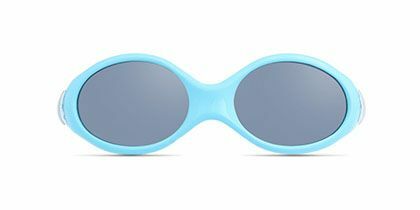 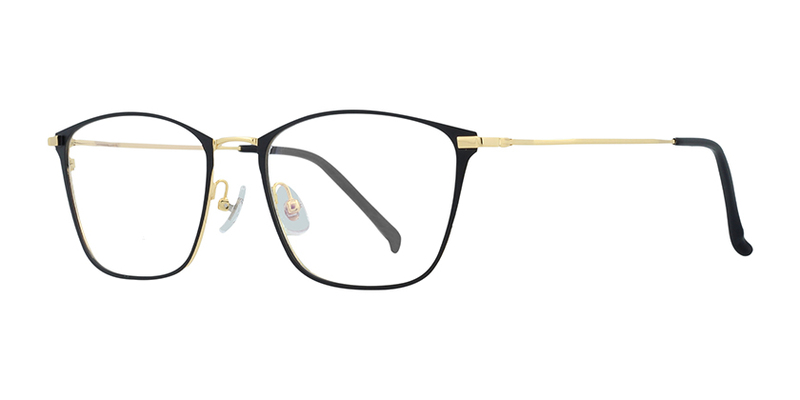 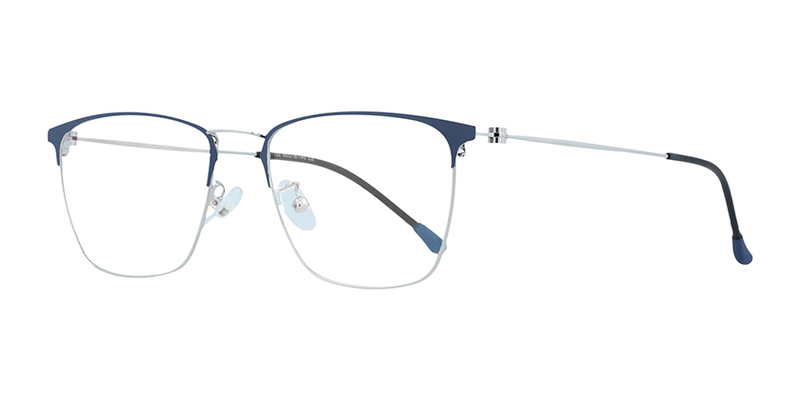 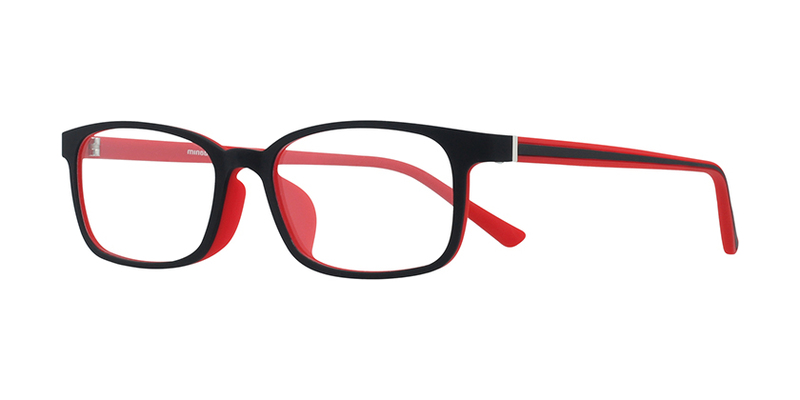 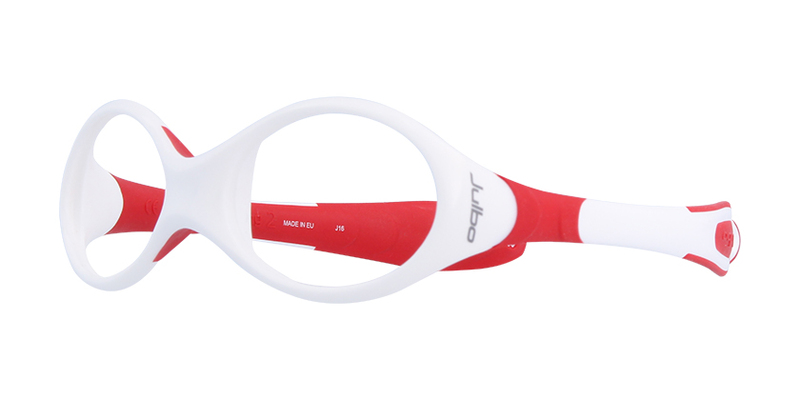 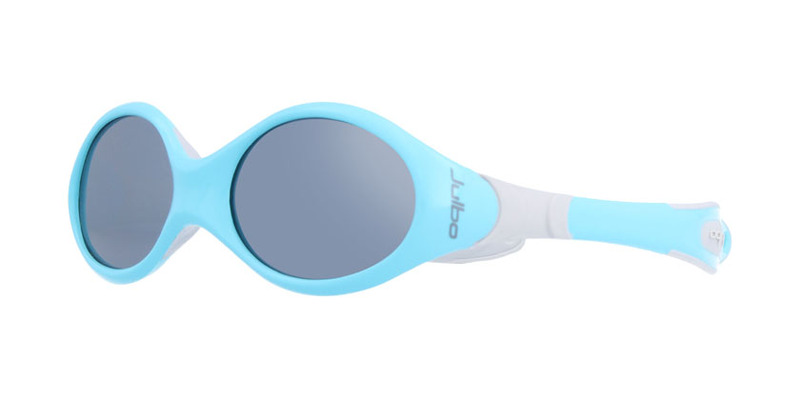 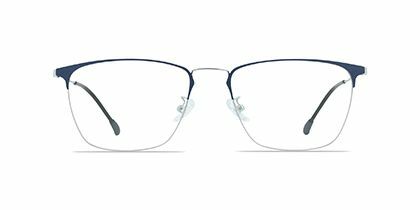 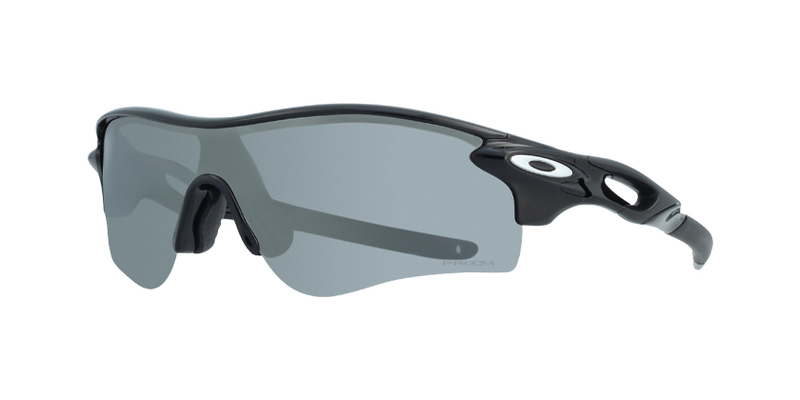 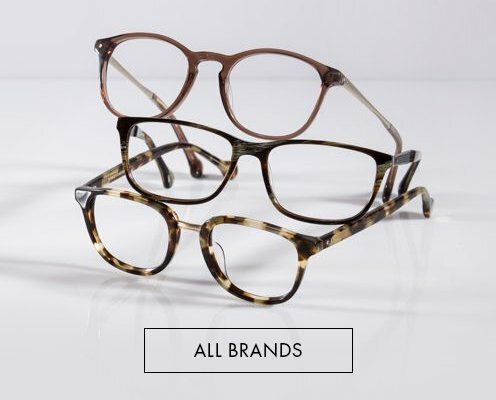 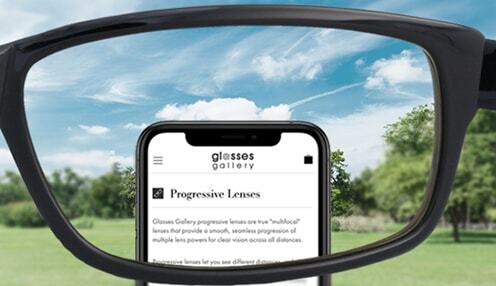 The kids glasses is built with lightweight plastic that makes it comfortable for all-day wear.